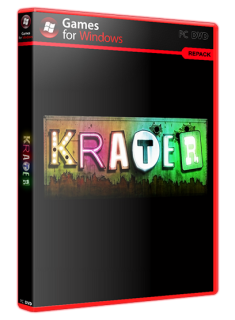 Krater is a squad based roleplaying game set in a colorful post-apocalyptic world. It combines the combat mechanics of action-rpgs with the top-down view of the classic old-school RPG and RTS games. The game brings you far into the future of a post-apocalyptic Sweden. Once home to IKEA, Vikings and Minecraft, today its primitive inhabitants scavenge the broken overgrown world for technological artifacts.